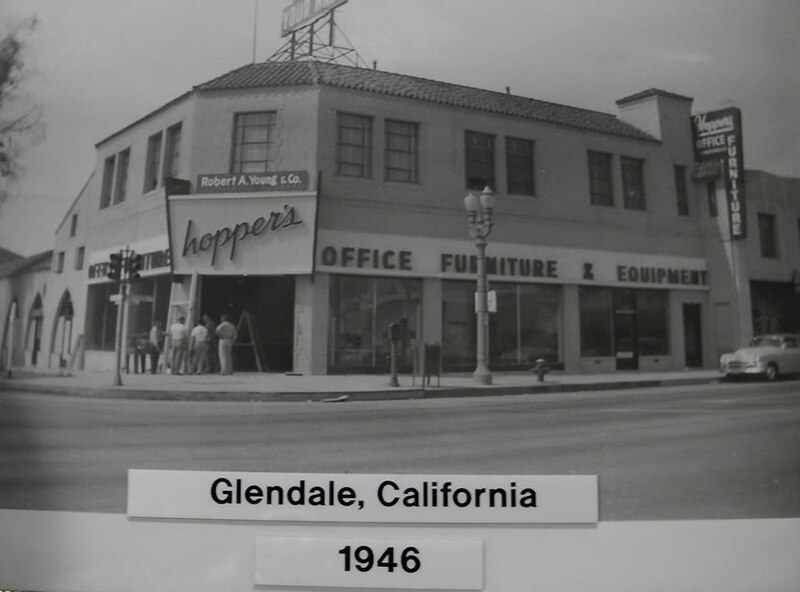 Hoppers Office & Drafting Furniture opened up for business on a vacant lot in Glendale, California in 1946 by Don Hopper. 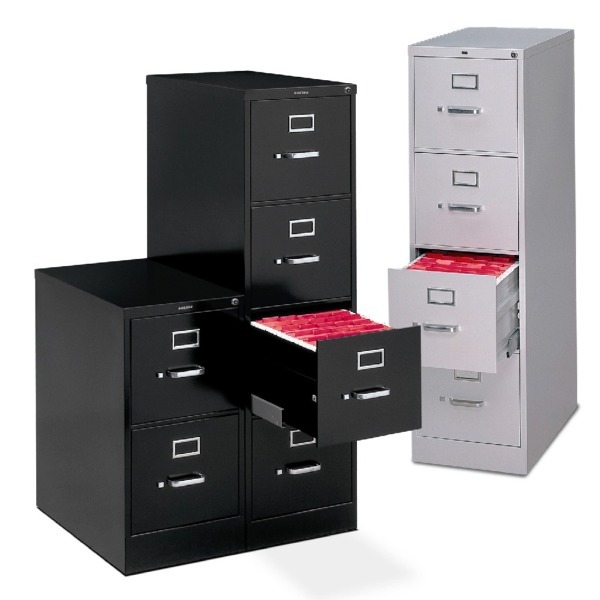 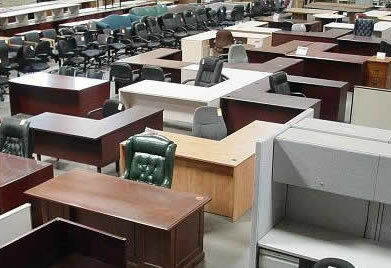 He began by selling surplus office furniture from local military contractors. 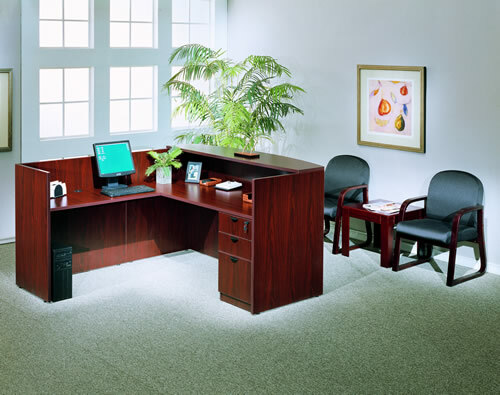 The business grew and he eventually opened a retail store on the corner of Central and San Fernando Road as Hoppers Office Furniture. 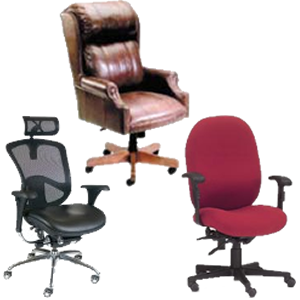 Upon his death in 1988, the business was purchased by his daughter Donnalee Hopper Monninger and grandson Mark Monninger. 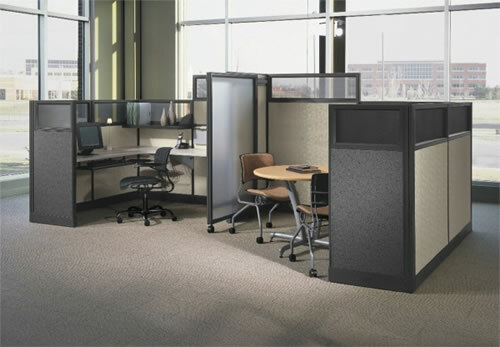 They moved the corporate store to Rancho Cucamonga, while still maintaining a warehouse/showroom in Los Angeles to accommodate their rental of drafting room equipment to television and movie art departments. 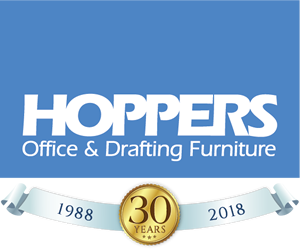 Hoppers Drafting Furniture became Hoppers Office & Drafting Furniture in 2000 with the move to a larger furniture showroom. 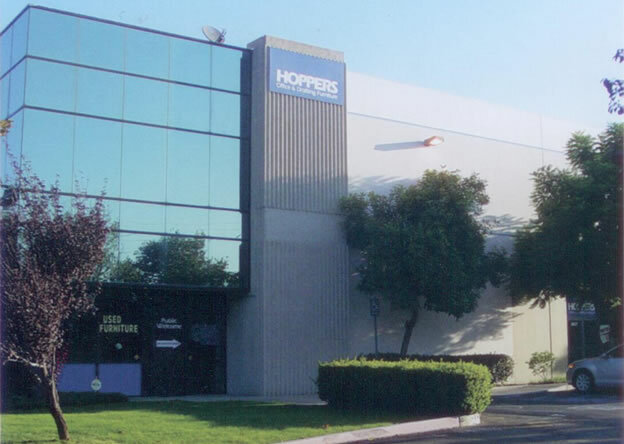 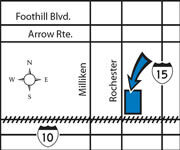 In 2006, HOPPERS purchased a 30,000 + square foot building in Rancho Cucamonga where they can show more top quality new and used office and drafting furniture to the public. 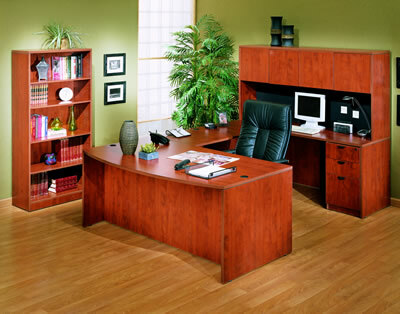 After over 60 years in business, Hoppers Office & Drafting Furniture continues the family tradition of providing quality office and drafting furniture and excellent service and installation at fair discounted prices. 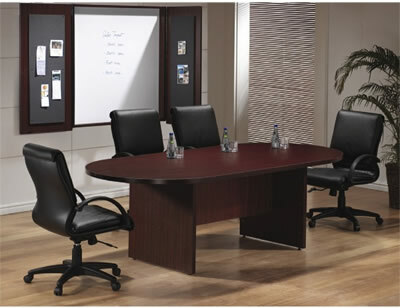 Thanks for visiting our web site, we look forward to doing business with you!